A great addon from the Ares Repo. This add-on is dedicated to Cooking. There are many popular TV Shows as well as Types of cuisine. With many popular chefs. 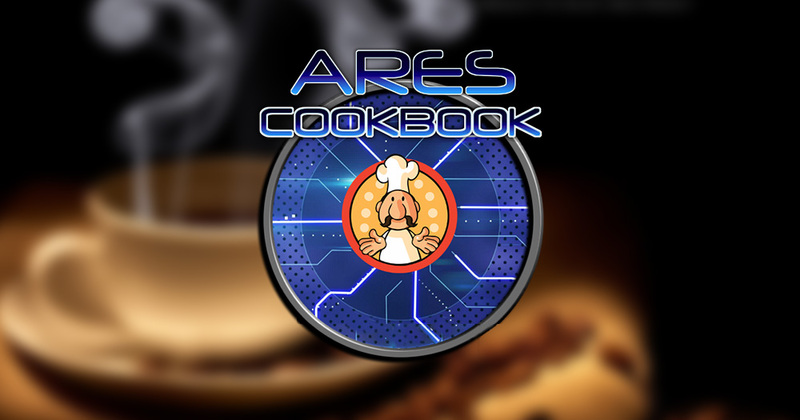 Ares Cookbook is now installed.